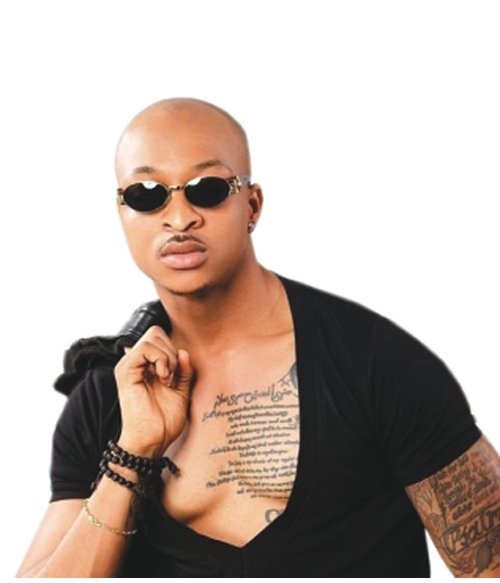 IK Ogbonna in a recent interview praised his wife’s intelligence and said being an actor made it hard sometimes to spend time with his wife and son. “My wife is gifted; she is a very intelligent woman. You cannot sit down with her and not learn something; she is very expressive, she expresses herself regardless of what people think or say. "I am hardly around and available to give her enough attention as a woman, but I will keep trying. "Most of the time, for a marriage to really work, it takes two people, but the woman has to be patient. "So far so good, she has been doing a great job and I will give her all the credit.” He explained shutting down rumours of an impending marriage crash. In recent weeks, Sonia went back to her maiden name on Instagram and stopped wearing her wedding ring, raising suspicions that her marriage to the Nollywood hunk was about to end.